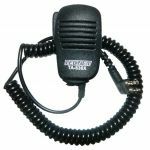 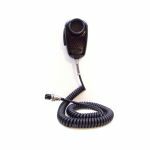 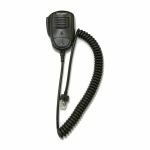 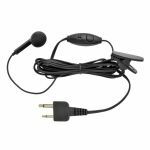 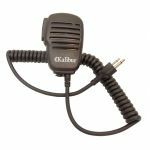 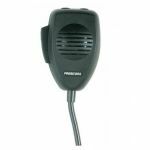 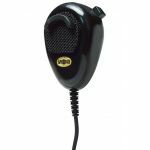 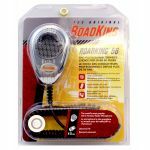 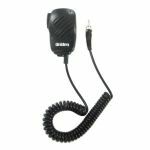 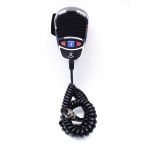 Ear-bud microphone with push-to talk switch for Cobra HH38WXST & HH50WXST. 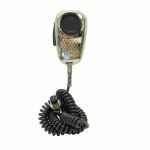 6 PIN ELECTRET FACTORY REPLACEMENT MICROPHONE WITH UP/DOWN CHANNEL BUTTONS FOR JOHNNY III RADIO. 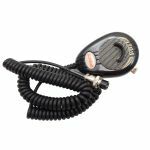 COMES IN CLAM DISPLAY PACKAGE.